between around 45 and 60 years old”. The Midlife Crisis is defined “an emotional crisis of identity and self-confidence that can occur in early middle age”. Sadly, we seemed to have pulled back this notorious midlife crisis to as early as our late-twenties. Not cool bro, not cool. Call us The Millennials, Gen Y or Gen Next, each one of us seems to be too busy handling too much stress all the time. Has life really become that hard or do we just think a little too much? Stress, uncertainty and doubts stroll into our lives, uninvited, as we hopelessly try to be adults. But dear fellow trying-to-be-adult, cut yourself some slack. We are new to all this. Running a house isn’t exactly how we thought it would be, ignoring our parents’ advice isn’t as easy anymore as it was in our teenage and all this global exposure to different cultures and lifestyles adds to our doubts of how we want to lead our independent ‘adult’ lives. I just want to say that we’re all in this together. It's okay to feel overwhelmed. It's okay to not have everything under control all the time. It's okay to want to shrug off the responsibility and just take off, even if you do not really know where do you want to take off to. Do it. There is always going to be laundry to do and grocery trips to make, but once in a while, it is important to let that sink overflow with dirty dishes, just because you can. You are an adult, you live independently so you can make that choice without having to fear a scolding from mom. Instead, finish that book that you have been putting off for week and watch that movie that you’ve had on your list for so long. I really believe that all these responsibilities do not absolutely have to result in a cycle of negativity and depression over not having a life as 'fun' as that from college days. We have the choice to adult happily. 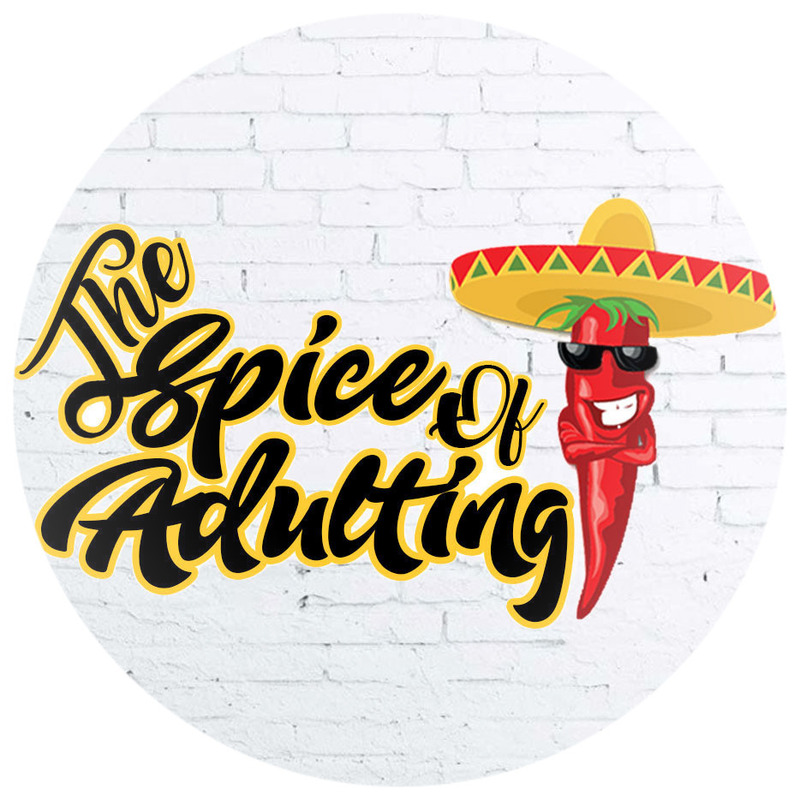 It’s upto us to make adulting fun - a new definition of fun that we can craft for ourselves, just the way we want. Turn the Midlife Crisis into Midlife Spices, what do you say? Interesting approach. I think youngsters these days want too much out of life in very little time. Very high expectations. Generally speaking, yes, I agree! Exactly! I get so annoyed when my friends complain about responsibilities all the time. Its all a part of life, what's the point of complaining? It is most;y our own lack of discipline because of which we dont get leisure time and our negative attitudes which don't let us be happy. The lack of discipline part hits home. I've experimented with disciplining myself on some days and its remarkable how much more productive I can be while still getting leisure time. I learned about your lovely blog through Karachista. I believe you wrote a guest post there. Well, so happy to find it-I am completely hooked. Although you are a little younger than me (early-mid 30s) I feel I learn so much from you. I especially loved your wedding series. If you have a chance, you can read my blog www.allaboutsana.com. 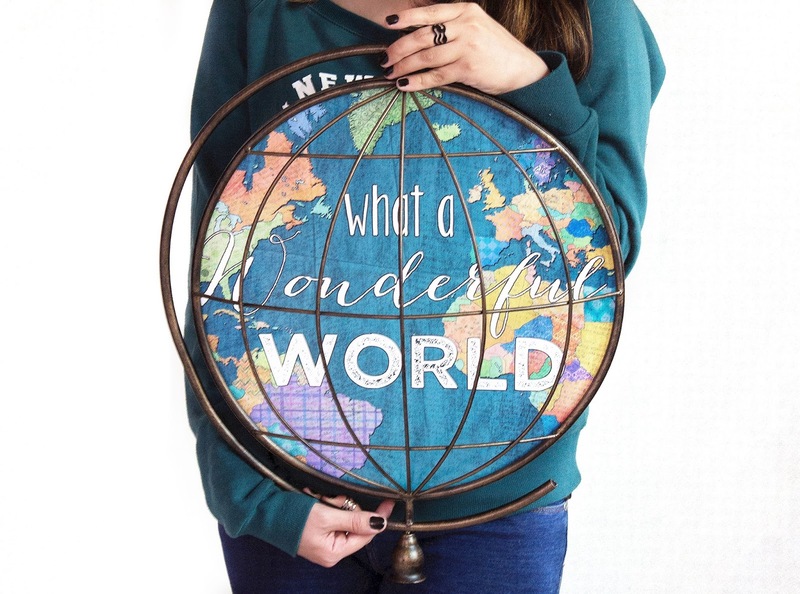 I talk about books, travel, and style. Hope to see a comment or two :) Keep up the good work. Hi Sana, Good to hear from you and glad to know you enjoyed reading my posts. Hope you continue to drop by :) Will definitely check out your blog!